From periodic service to complete overhaul, our team of experienced escalator technicians can have your unit running safely and smoothly. Some of the services we offer are step chain replacement, handrail replacement, brake and motor service, skirt brush installation, troubleshooting, and annual clean downs. We can quickly find the solution to keep your equipment running for years to come. 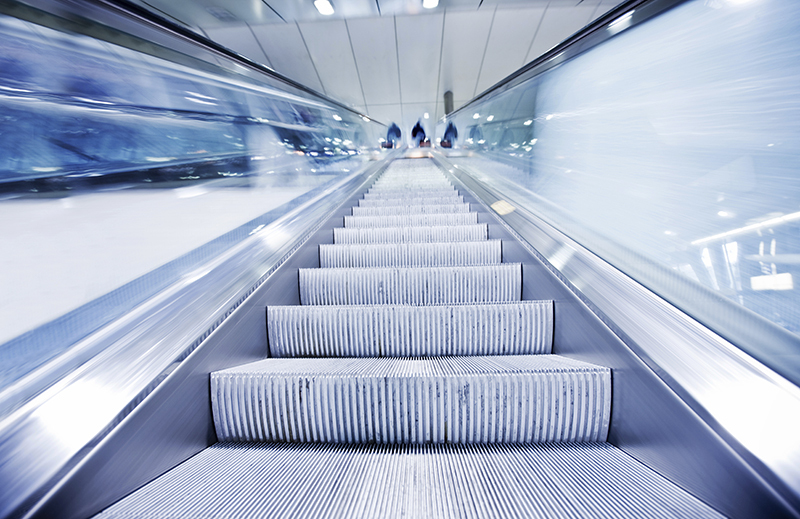 Contact us to assist you with your escalator repair and maintenance.